Emergency tube tent provides shelter from the elements for one adult. Easy to set up. Compact size for convenient storage. 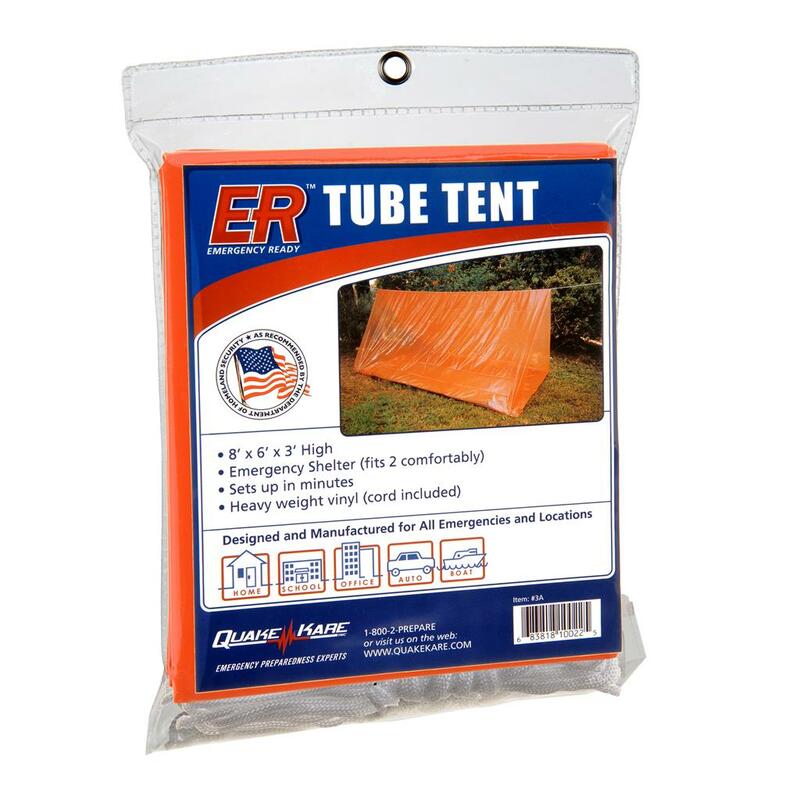 Comfortably provides shelter for 1 adult.